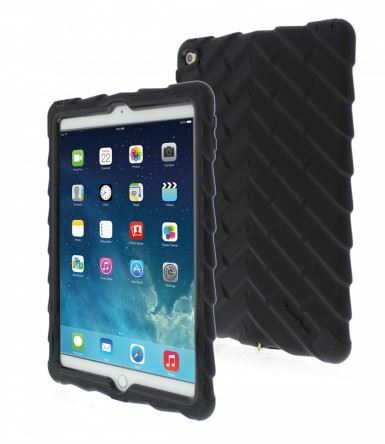 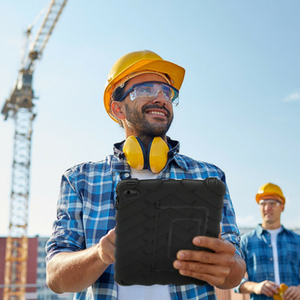 Shockdrop Case with Strap for iPad Air 2 is a rugged case is engineered for durability and optimal protection, perfect for your iPad on the go. 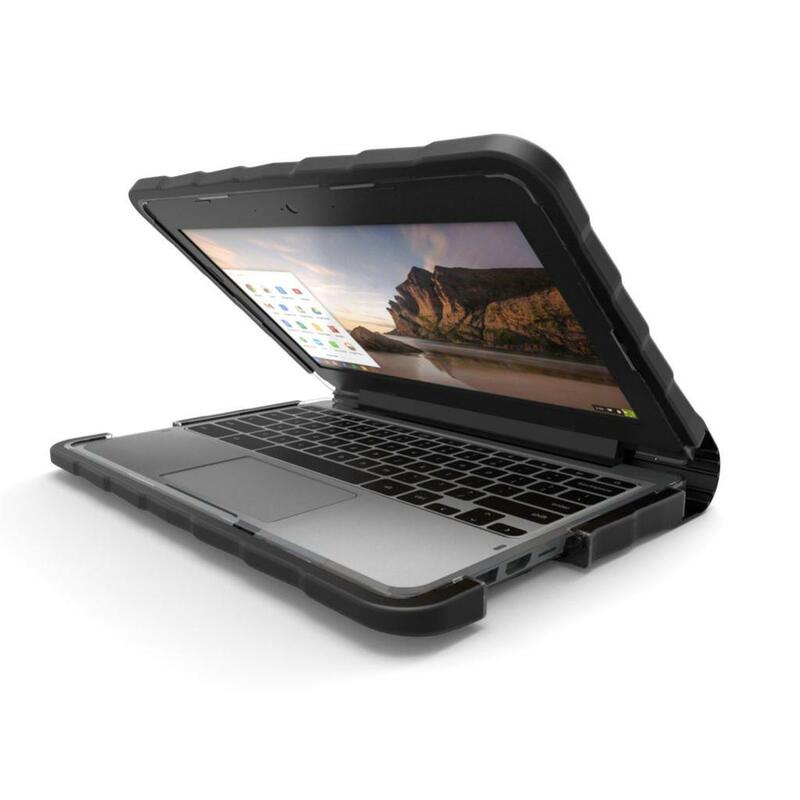 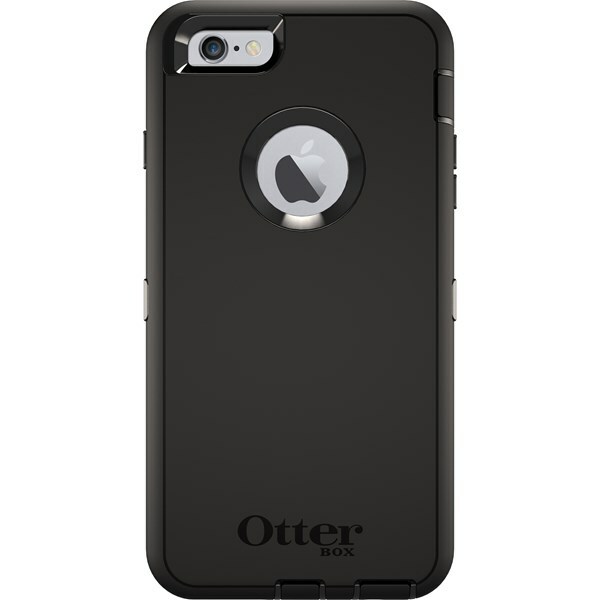 The Shockdrop case offers a rotating kickstand that folds back, and a comfortable strap for secure grip. 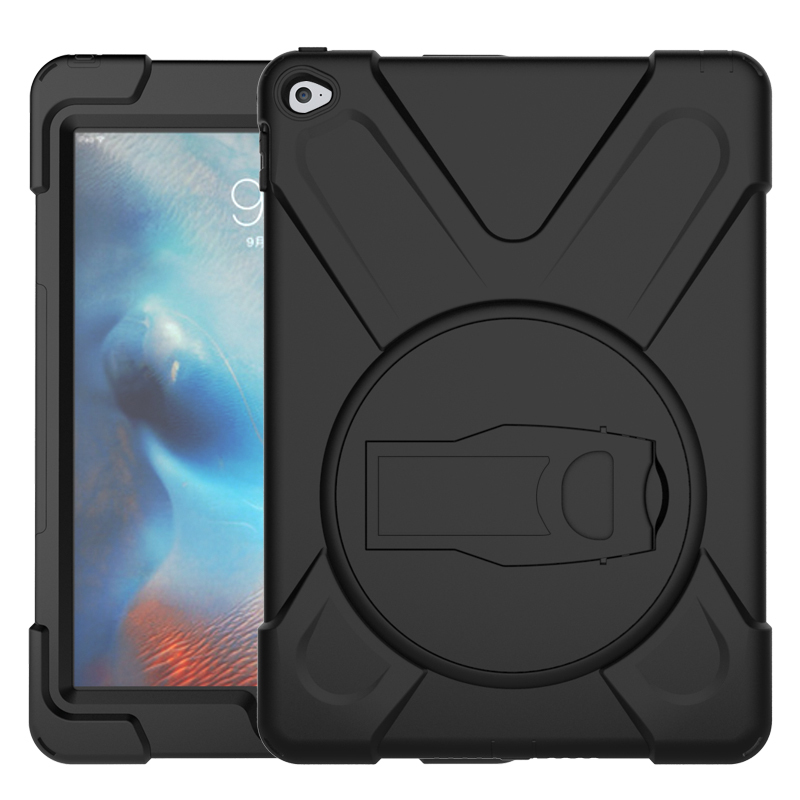 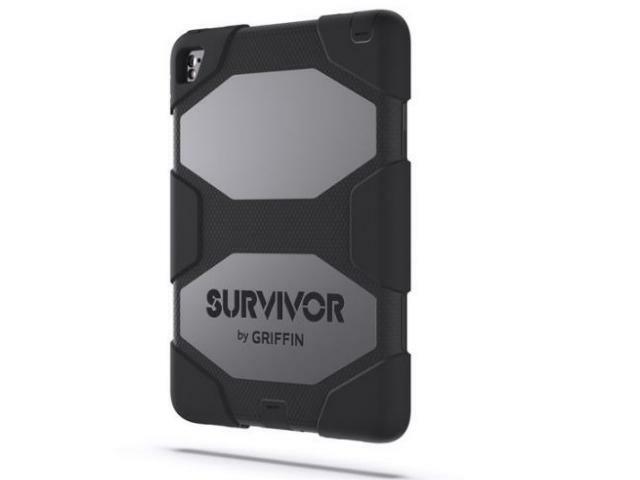 Build-in screen protector and silicon shock absorbing corners, this iPad cover has a rotating stand, adjustable hand strap, shoulder strap and shock absorbing silicon corners.